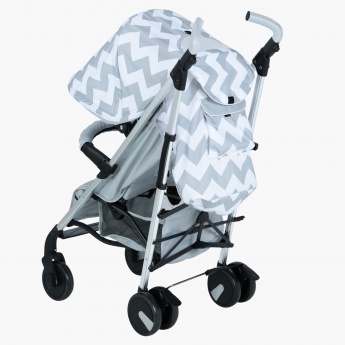 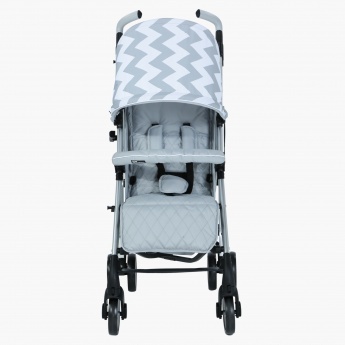 Giggles Baby Stroller | Grey | Lockable front swivel wheels. 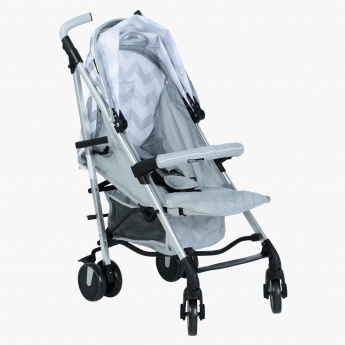 Your darling will certainly enjoy accompanying you on trips and errands when seated comfortably in this baby stroller. 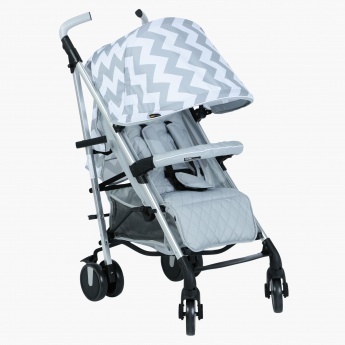 The compact and lightweight design makes it easy to carry or store in addition to the convenient foldable system.